ICYDK, this year is the 43rd edition of the Metro Manila Film Festival! The Gabi ng Parangal was held on December 27 at the Kia Theater in Cubao, Q.C. Siargao, which stars Jericho Rosales, Erich Gonzales, and Jasmine Curtis-Smith, won seven awards! Jasmine won Best Supporting Actress for her portrayal of Abi. And her Ate Anne couldn't be prouder! 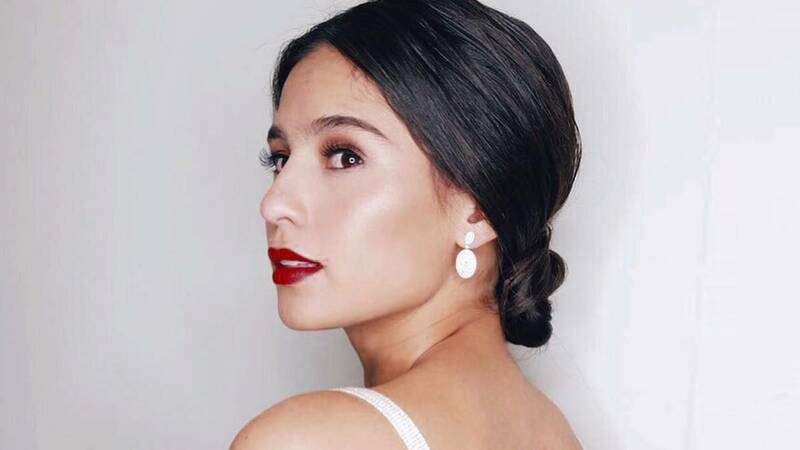 In an Instagram post, Anne said, "Congratulations to my beautiful baby sestra @jascurtissmith for winning BEST SUPPORTING ACTRESS for the film SIARGAO at this years MMFF. I told you you were awesome in the film and everyone that’s seen it has told me so too. Very much deserved sestra. I love you and I am very very proud of you!!!" Siargao also won awards for: 2nd Best Picture, Best Director, Best Cinematography, Best Sound, Best Theme Song, and Best Editing.